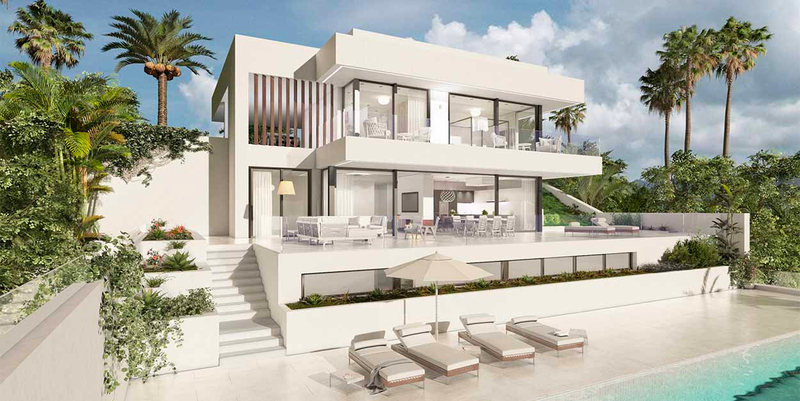 Tailor made villas on Costa del Sol - Alamo Costa del Sol together with partners can help you customise your villa. 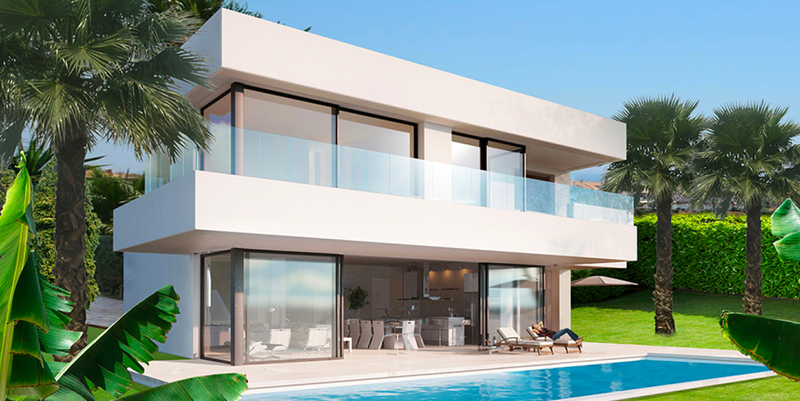 Designing and building a home on Costa del Sol can involve quite a lot of work with permits, builders and more. When you tailor your villa with Alamo and any of our partners, you do not need to worry about anything. With our experience and their experts in each area, you get better design, better build and a better budget. 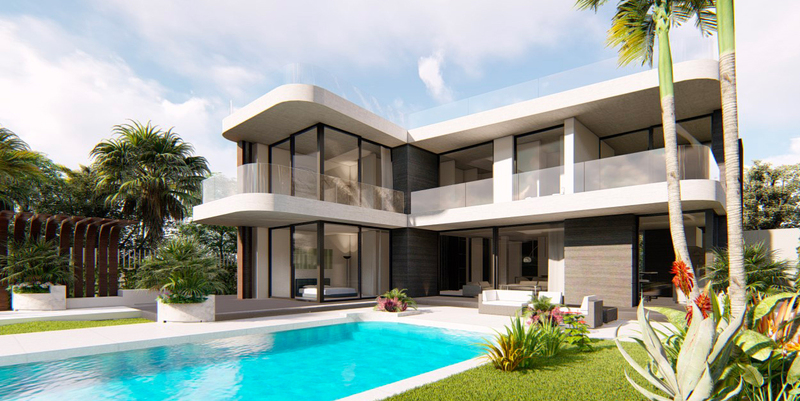 You can have a plot or a location that you wish to build on, or you can choose from a wide range of ready-to-use plots that suit your requirements and needs. Once you have decided where to build, a design proposal is presented that fits the appearance and location of the plot. You set the budget yourself and do not have to worry about expensive projects. 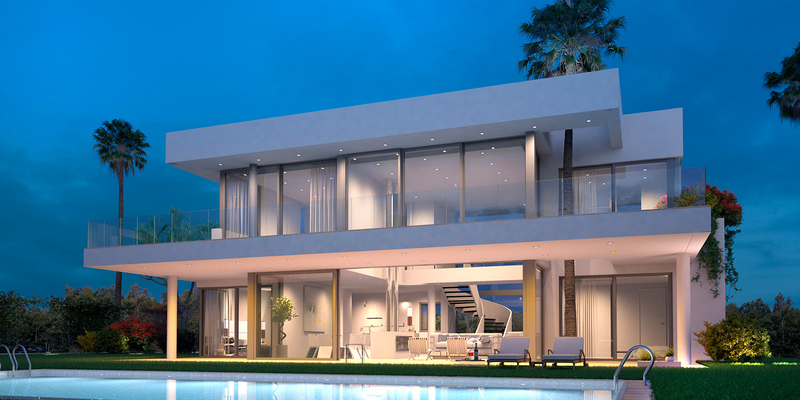 After approved design, permits, taxes and insurance are processed, your house is ready after about 12 months.